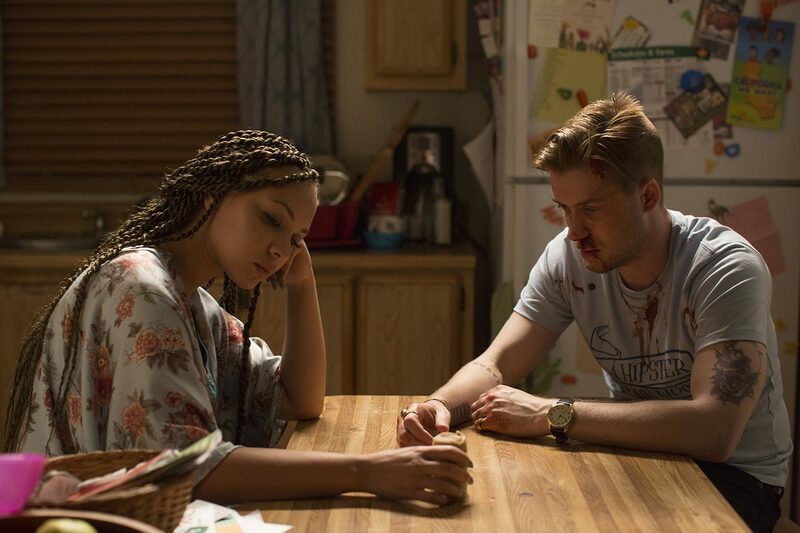 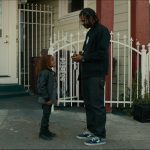 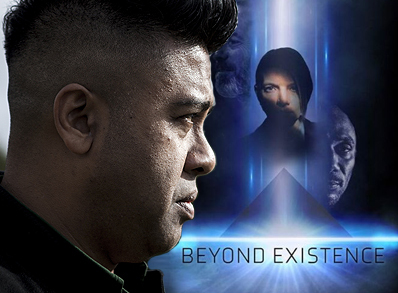 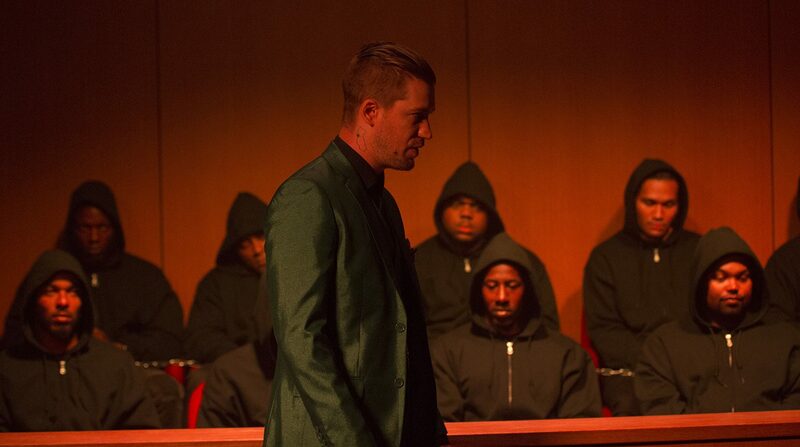 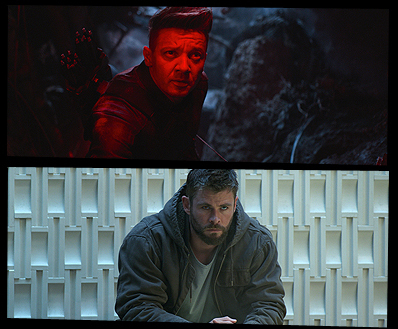 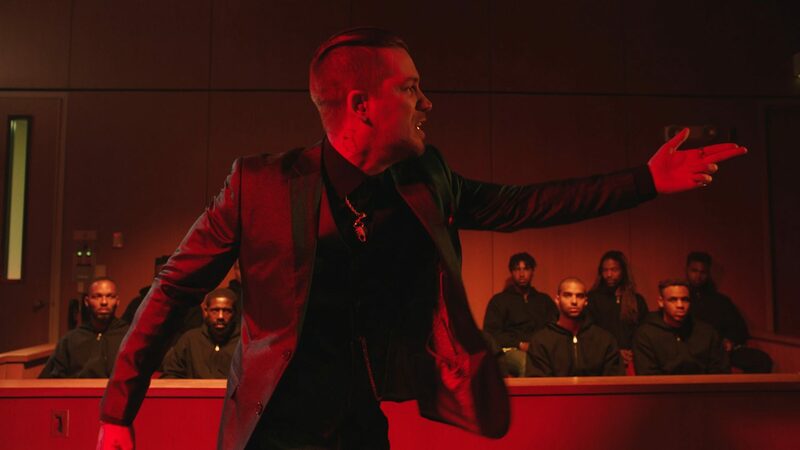 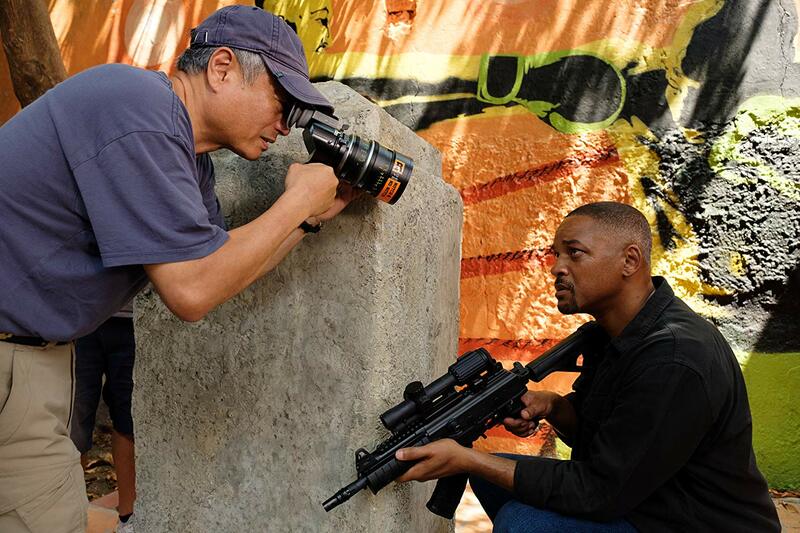 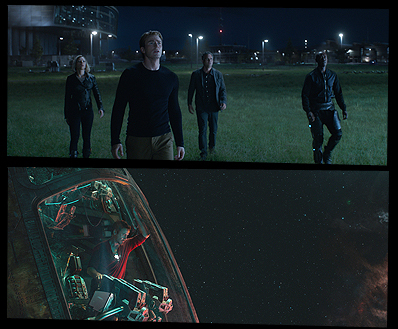 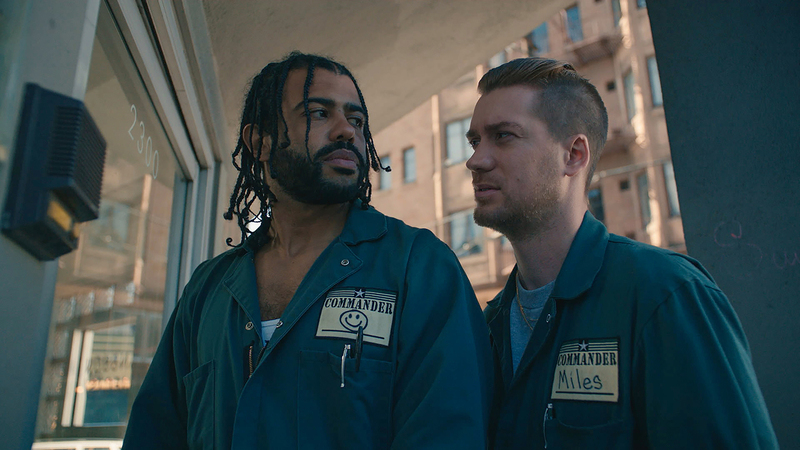 Blindspotting. 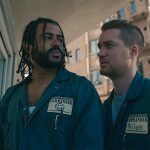 Collin (Daveed Diggs) must make it through his final three days of probation for a chance at a new beginning. 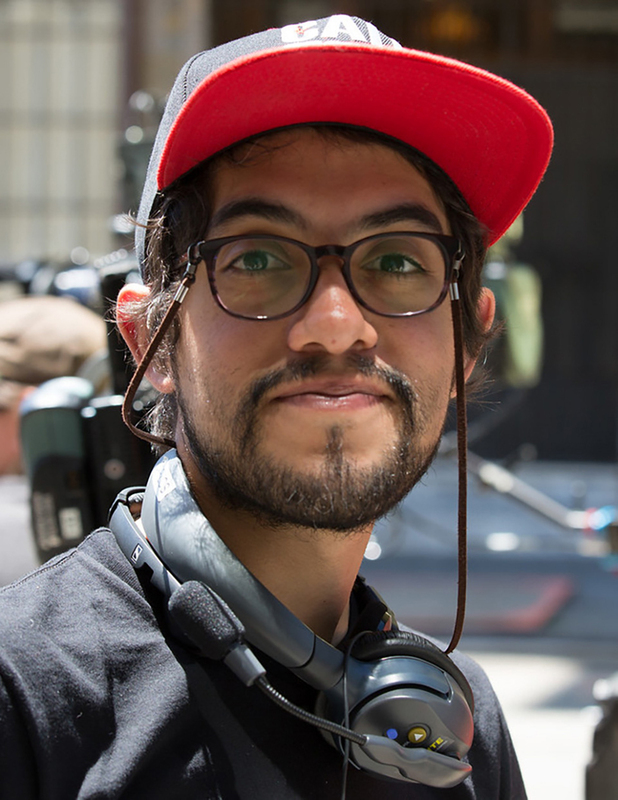 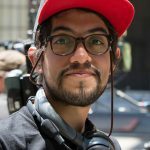 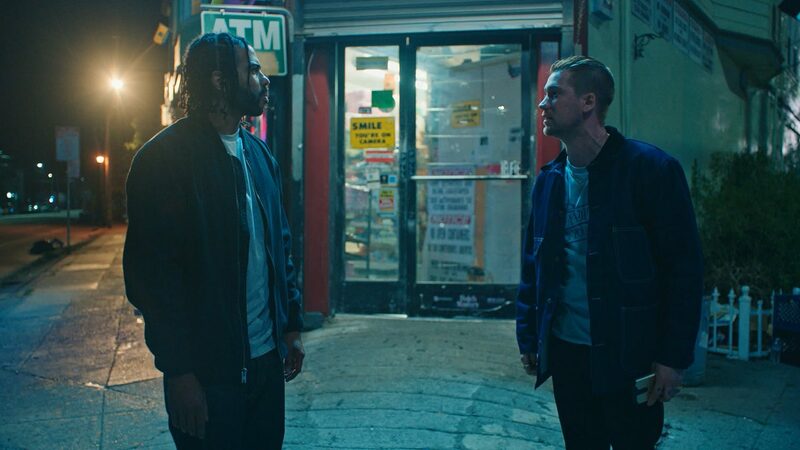 He and his troublemaking childhood best friend, Miles (Rafael Casal), work as movers, and when Collin witnesses a police shooting, the two men’s friendship is tested as they grapple with identity and their changed realities in the rapidly-gentrifying neighbourhood they grew up in. 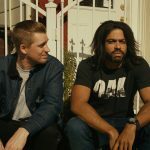 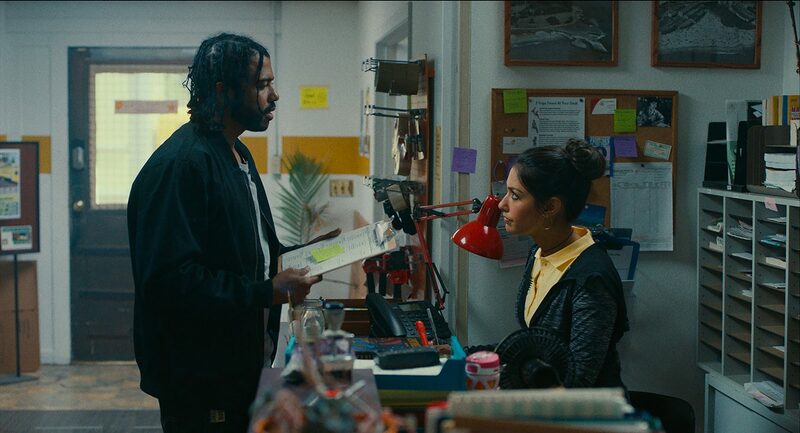 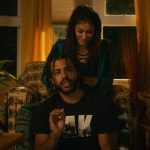 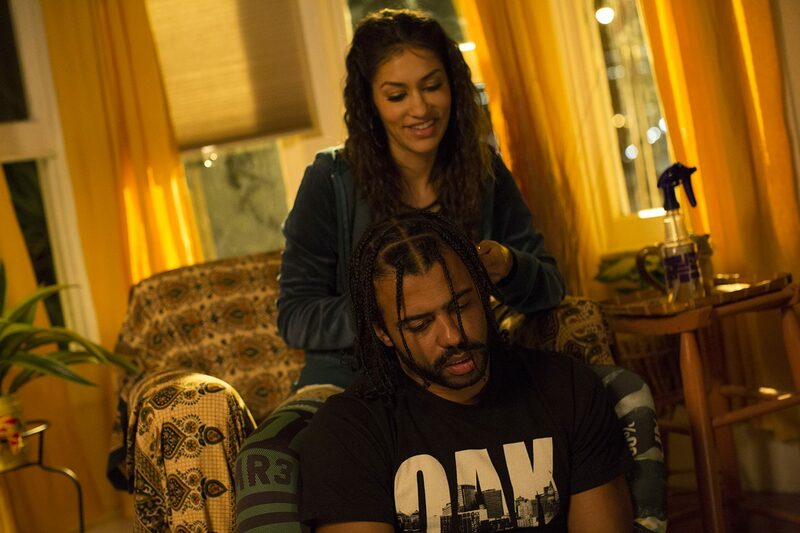 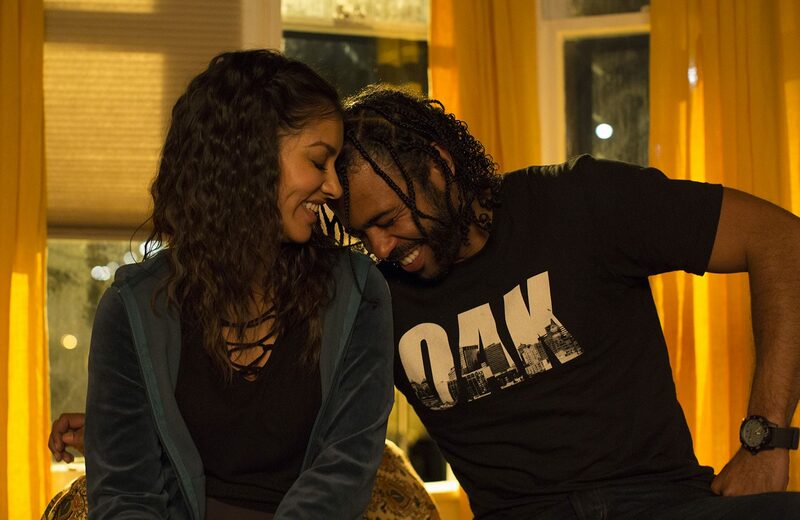 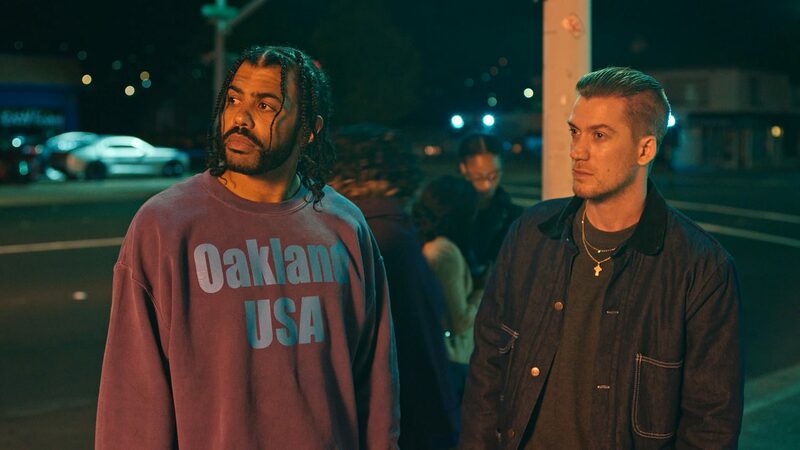 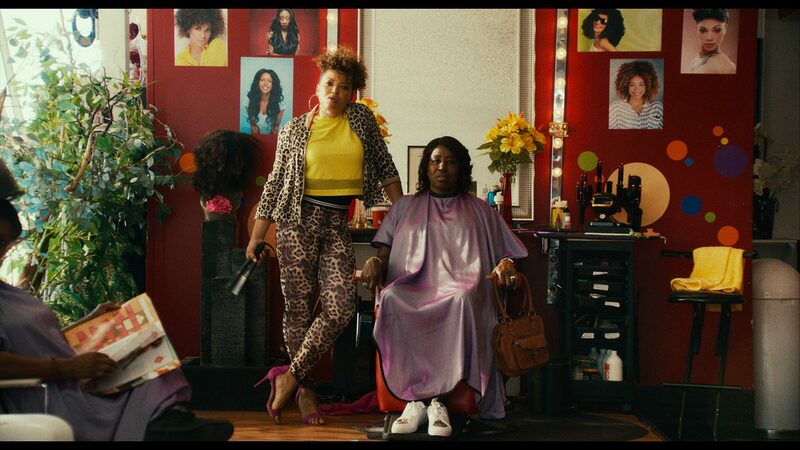 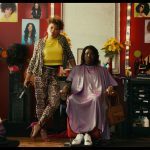 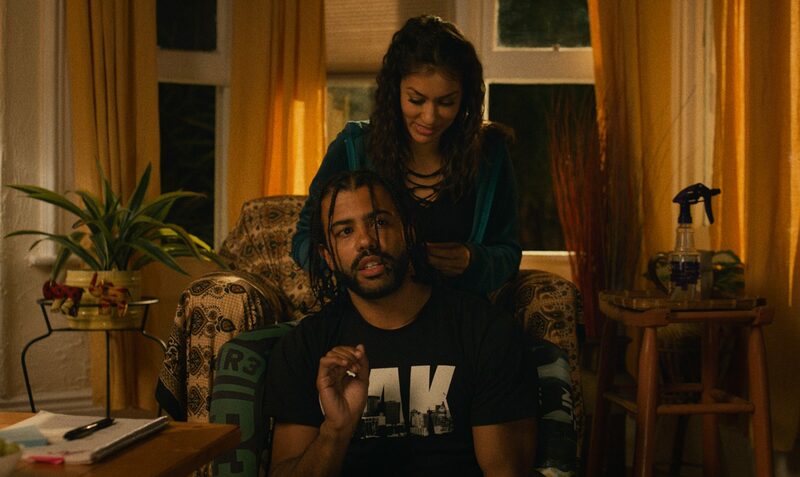 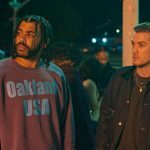 Longtime friends and collaborators, Daveed Diggs and Rafael Casal co-wrote and star in this timely and wildly entertaining story about friendship and the intersection of race and class set against the backdrop of Oakland. 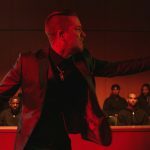 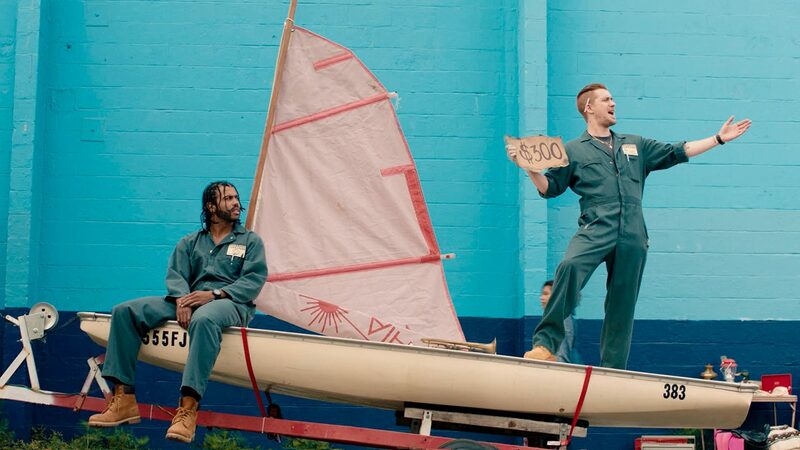 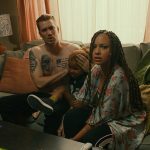 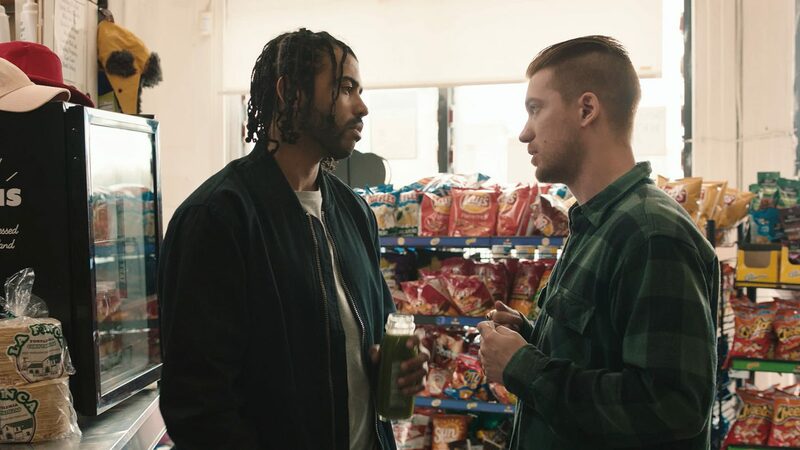 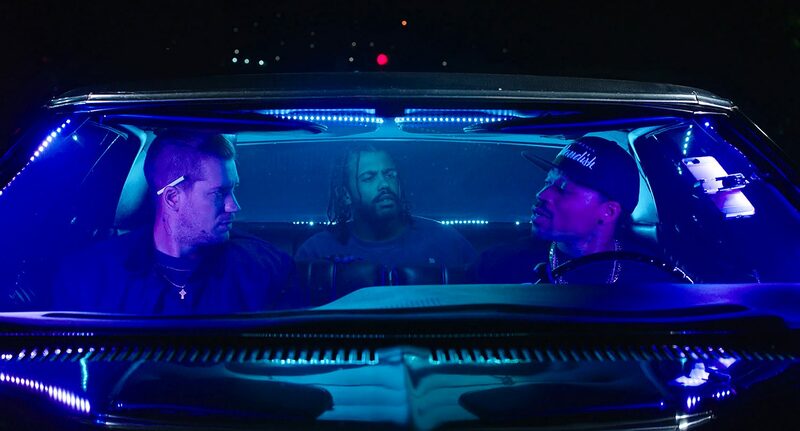 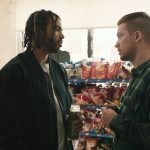 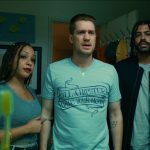 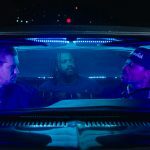 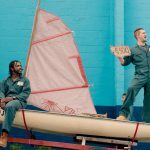 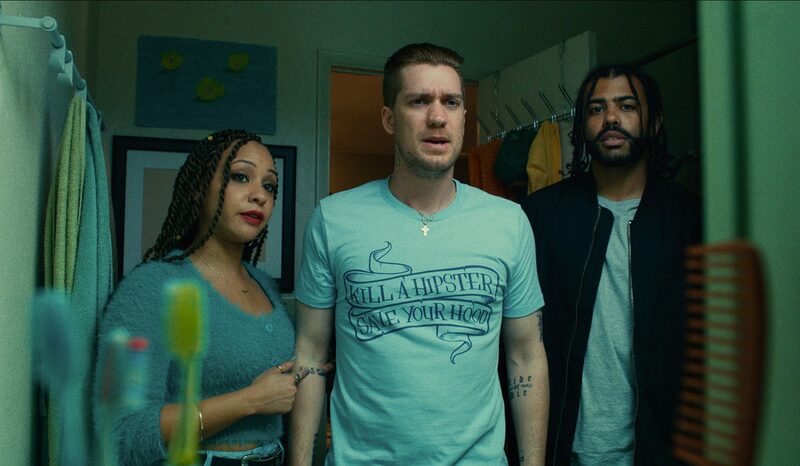 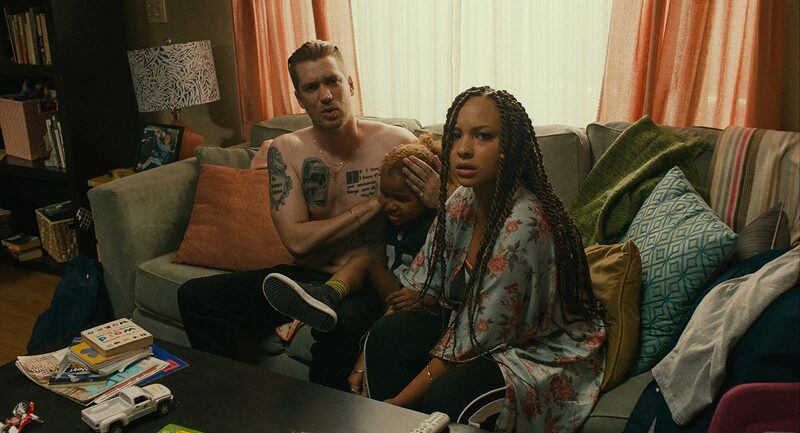 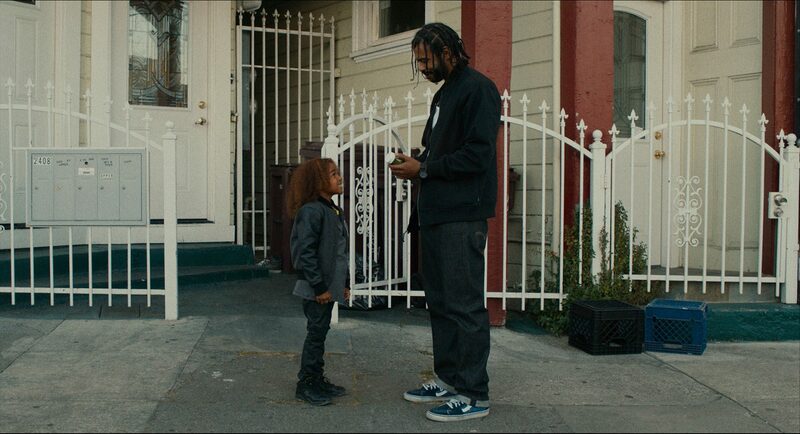 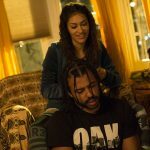 Bursting with energy, style, and humour, and infused with the spirit of rap, hip hop, and spoken word, Blindspotting, boldly directed by Carlos Lopez Estrada in his feature film debut, is a provocative hometown love letter that glistens with humanity.